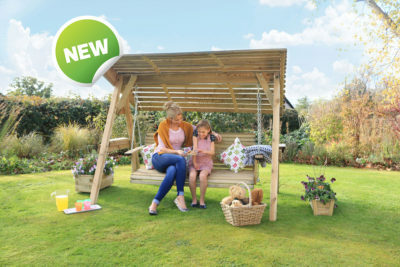 Take a look at our NEW products for 2019! 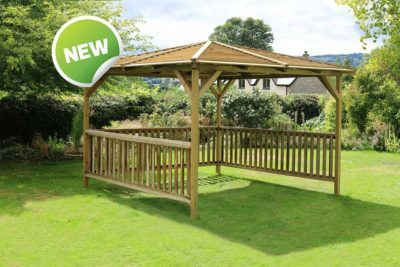 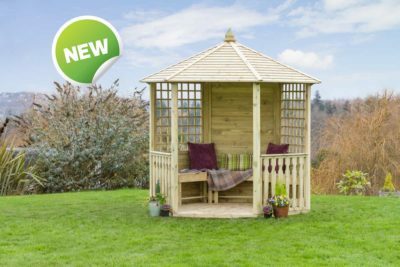 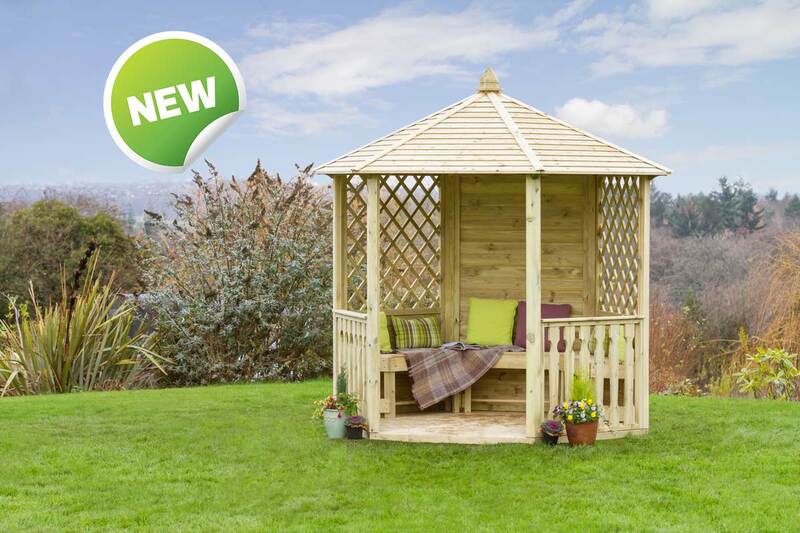 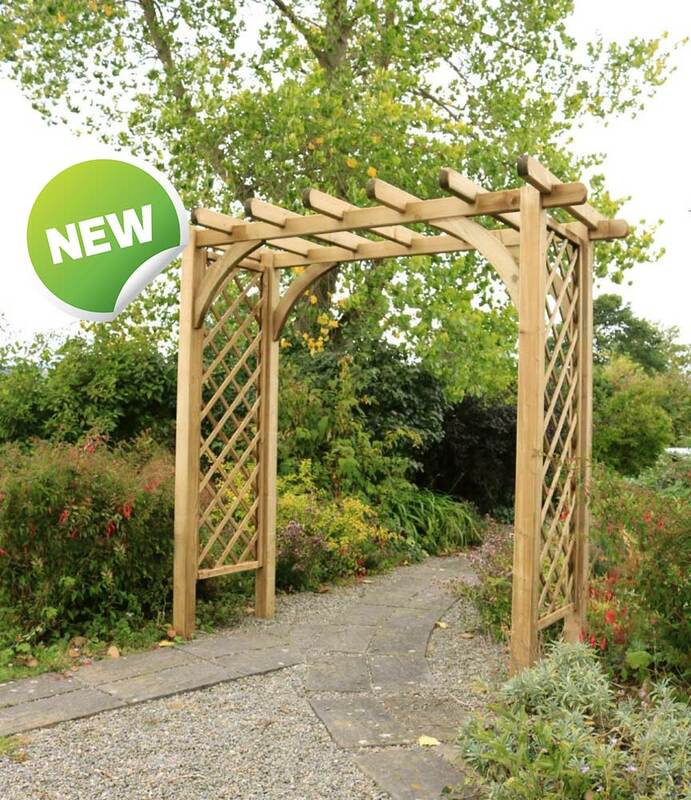 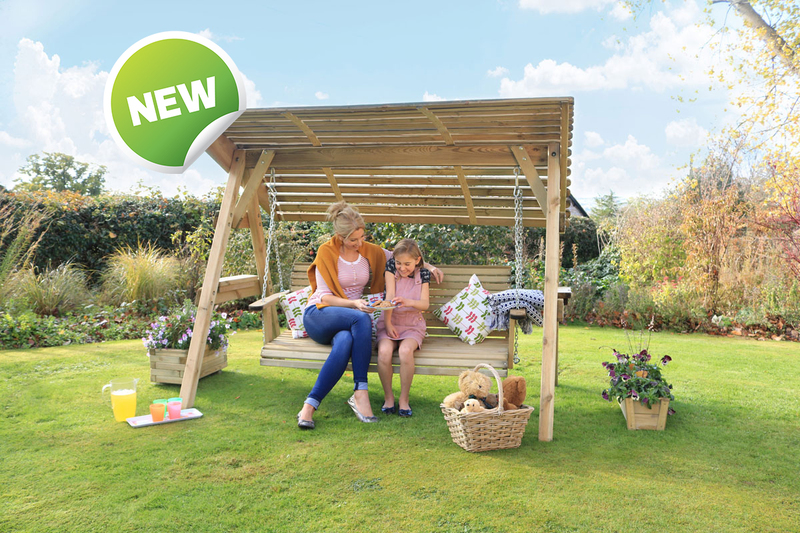 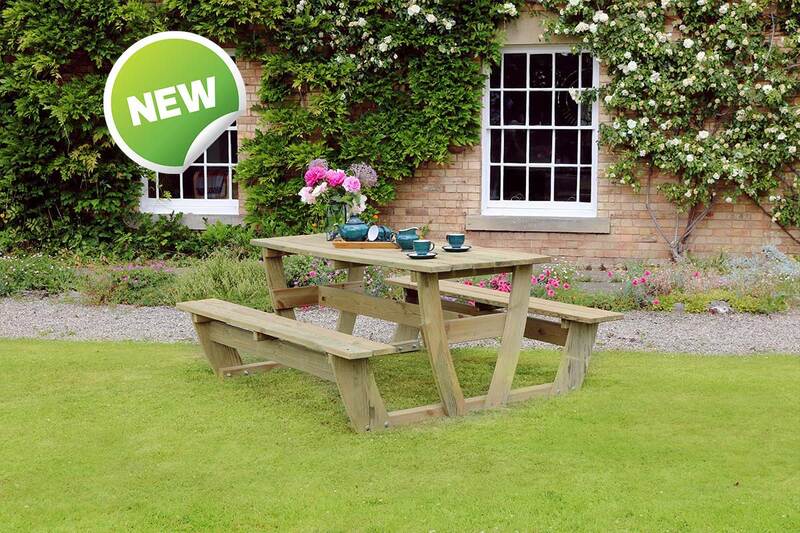 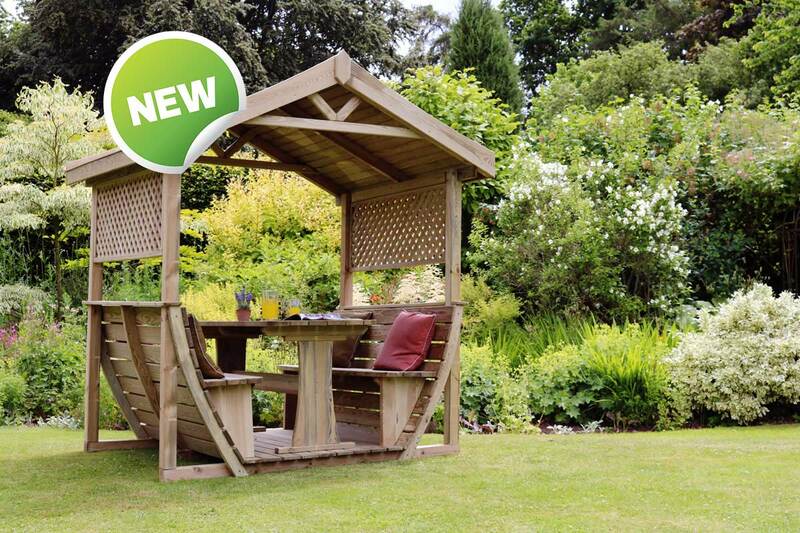 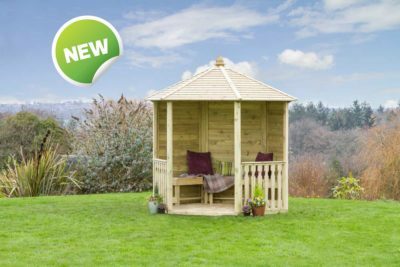 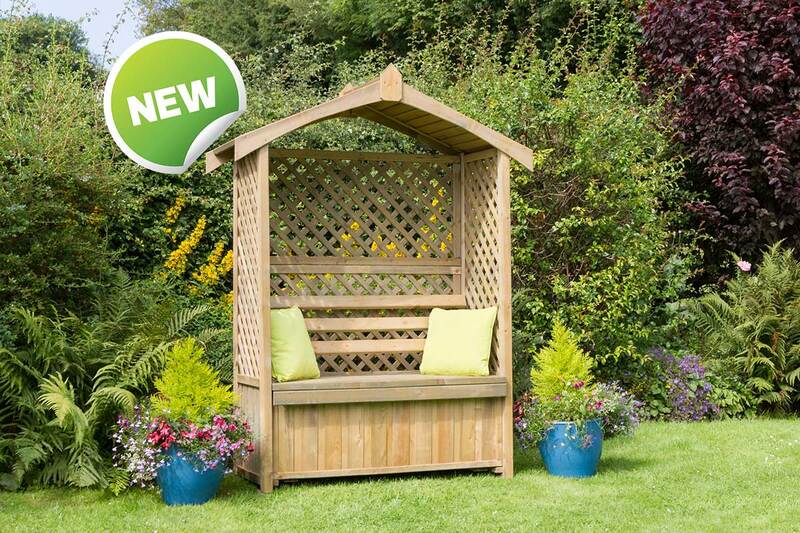 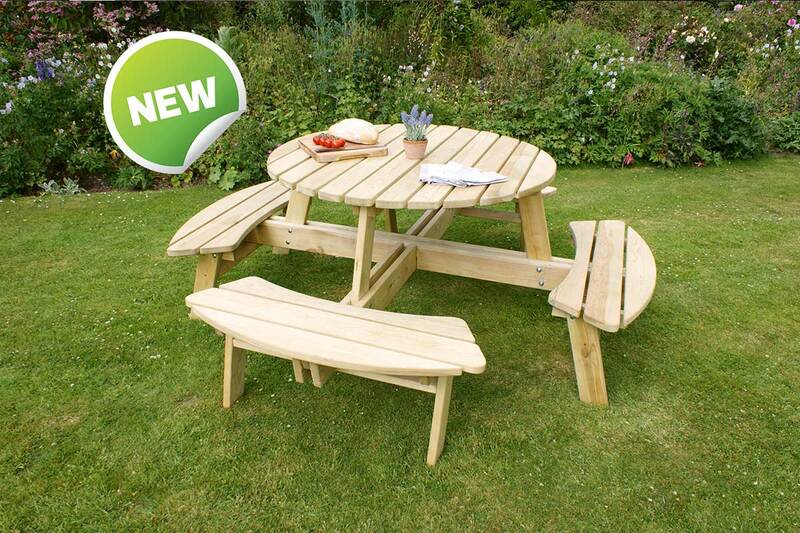 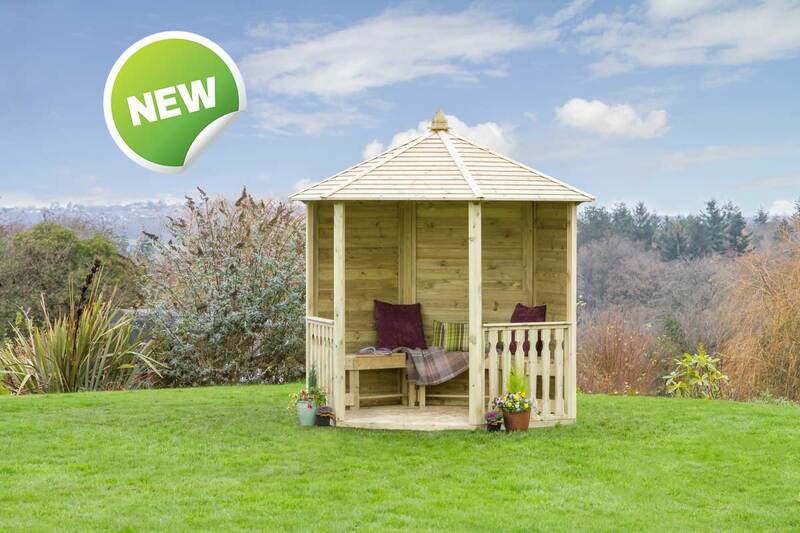 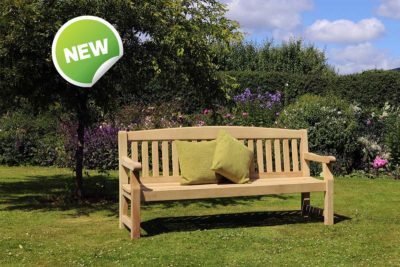 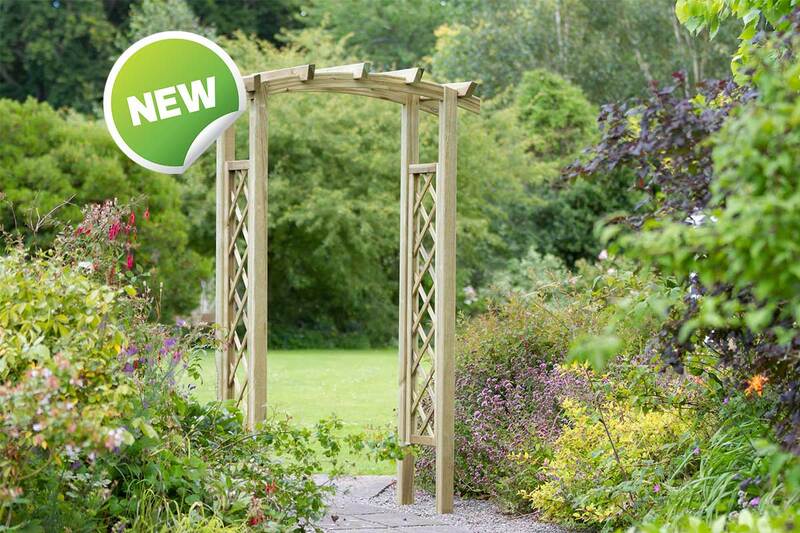 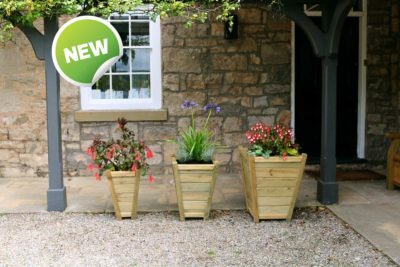 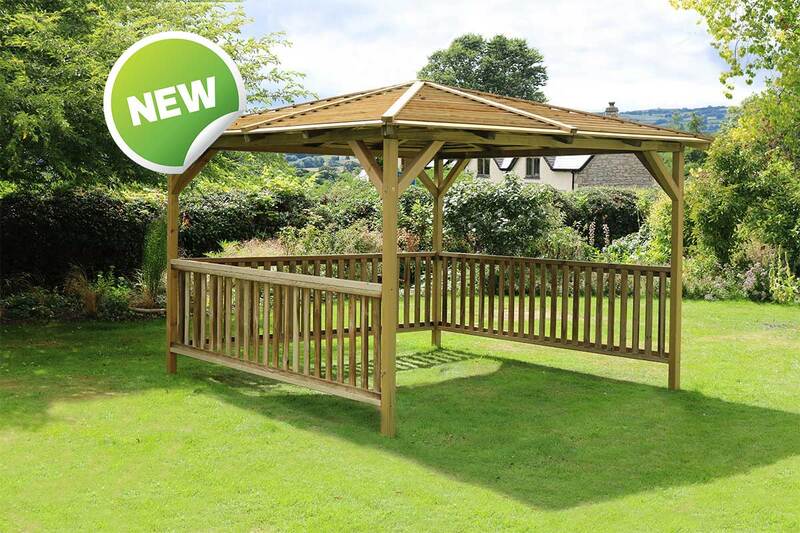 We are very excited to have launched our new and innovative timber garden products for 2019! 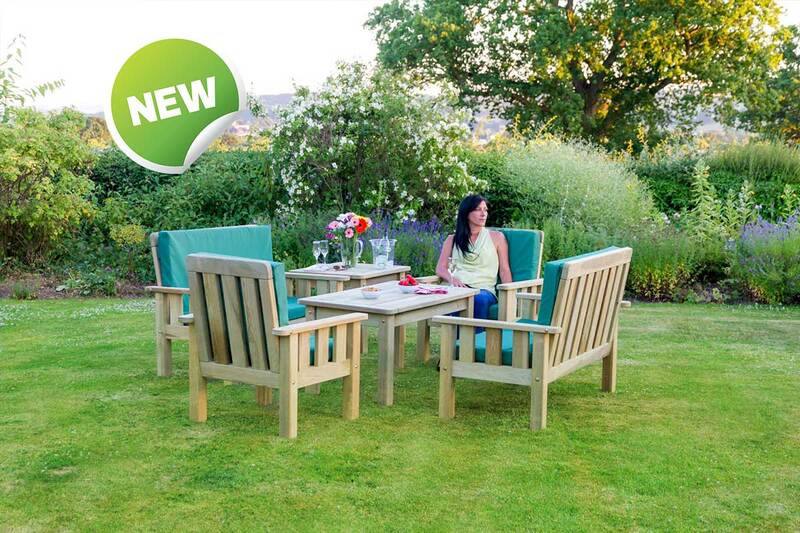 Endorsing the comfort, quality and innovation that is at the heart of all our products, the new range features beautifully designed decorative arches, sturdy and stylish planters and a range of furniture including picnic sets, garden furniture sets, gazebos and arbours.